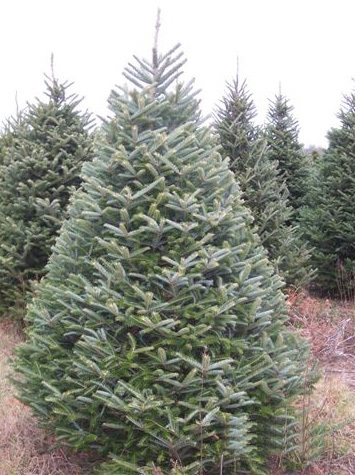 Jim Smith's Christmas Trees offers top quality, fresh cut, North Carolina Fraser Fir Christmas Trees at his 320 Haywood Road location in Greenville, SC. We provide full service to all our customers by trimming each tree to fit the stand and also loading and securing your tree to your vehicle. Wreaths, garland, stands and other accessories may purchased to enhance your holiday decorating. A professional decorating service along with tree delivery is also available. 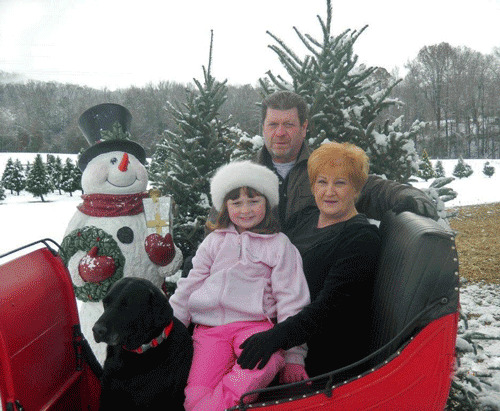 Bring the family and see for yourself the easy, hassle free experience of Christmas tree shopping at Jim Smith's Christmas Trees.